Welcome - Time Turners of the T.A.R.D.I.S. Welcome to the Time Turners of the T.A.R.D.I.S. Wiki! This wiki was started as a repository for all things TTotTARDIS related. 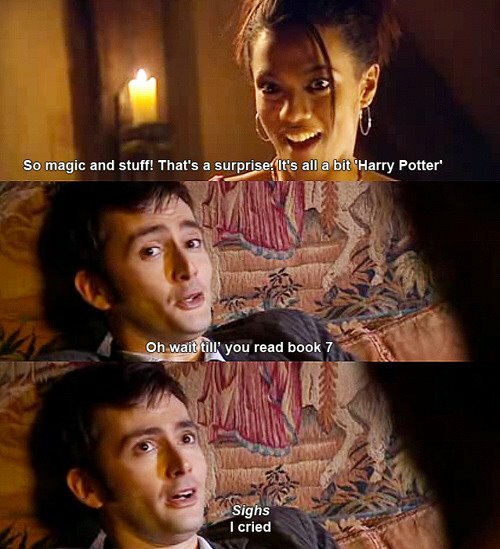 The Time Turners are a Facebook fan group for fans of both harry Potter and Doctor Who. This wiki will cover information, terminology, personalities and fanon for the Time Turners of the T.A.R.D.I.S. If you're looking for general information on Doctor Who and Harry Potter, we recommend the Wikia wikis for Harry Potter and Doctor Who. 2.16.2012: At early o'clock in the morning I changed the theme to this Wikipedia lookalike because honestly it's easier to read. 2.15.2012: Establishing framework, templates, categories. 2.14.2012: Wiki founded! Not much happened because the Honey Badger was distracted by her husband's desire to finish off the Ninth Doctor's season.